Leading law firms RPC, Wright Hassall, Withers & Wedlake Bell are adopting agile working practices to drive down costs, increase productivity and revenue, and improve client care. 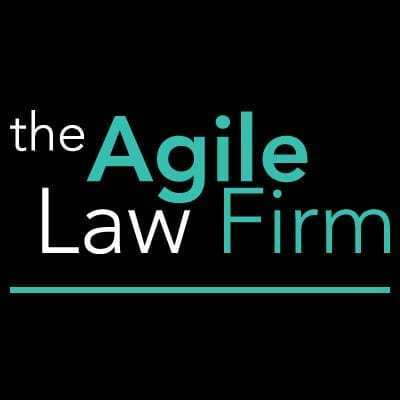 Join us at our next Agile Law Firm event on to be held in London on 21st November 2018. Unfortunately, our latest Agile event is now fully booked, but you can still register to join our Agile Law community. Discover ways to better understand how law firms are successfully embracing flexible working and look out for our future events.